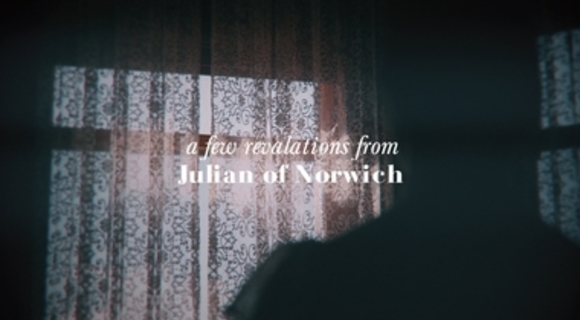 A few quotes/revelations from Julian of Norwich. See that I am God. See that I am in everything. See that I do everything. See that I have never stopped ordering my works, nor ever shall, eternally. See that I lead everything on to the conclusion I ordained for it before time began, by the same power, wisdom and love with which I made it. How can anything be amiss? and shall keep them without end.